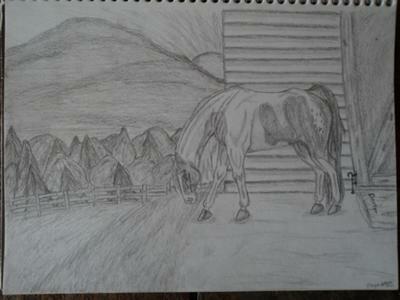 3rd is a drawing of my horse Dexter with the barn and pasture as a background. 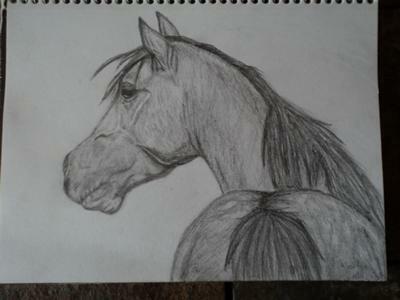 Just letting you know that I added your horse drawing to our FB album - Show Your Horse Art! You have talent! 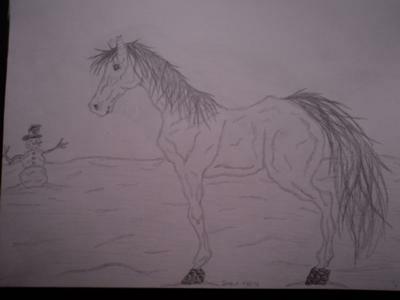 Your a natural artist! These are some pretty good random drawings! 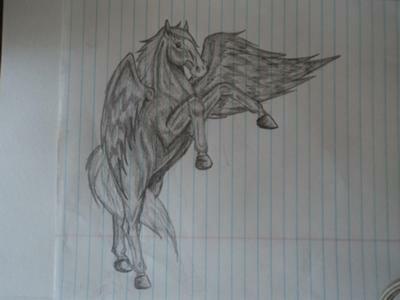 I could never draw something that good just in class. Keep it up!